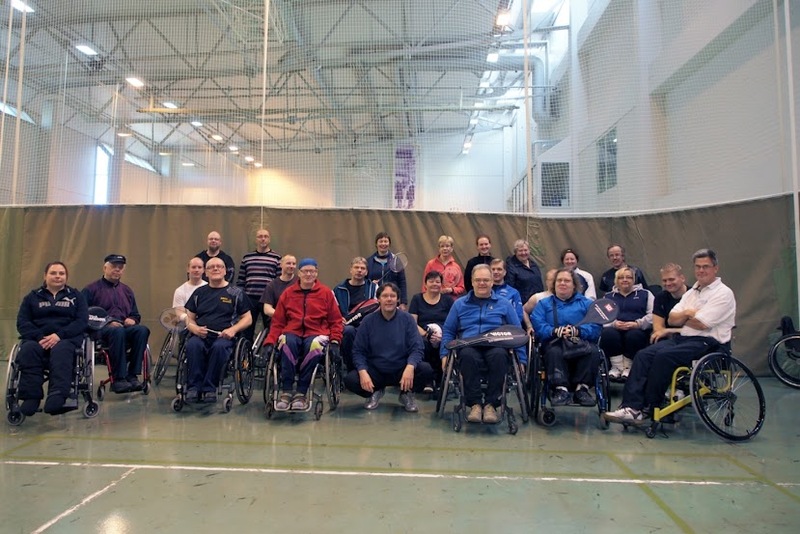 In Finland Para-badminton is organisised by Badminton Finland, whitch is governing body for the sport of badminton and Para-badminton (VammaisSulkaPallo Ry) is one of the association´s member clubs. 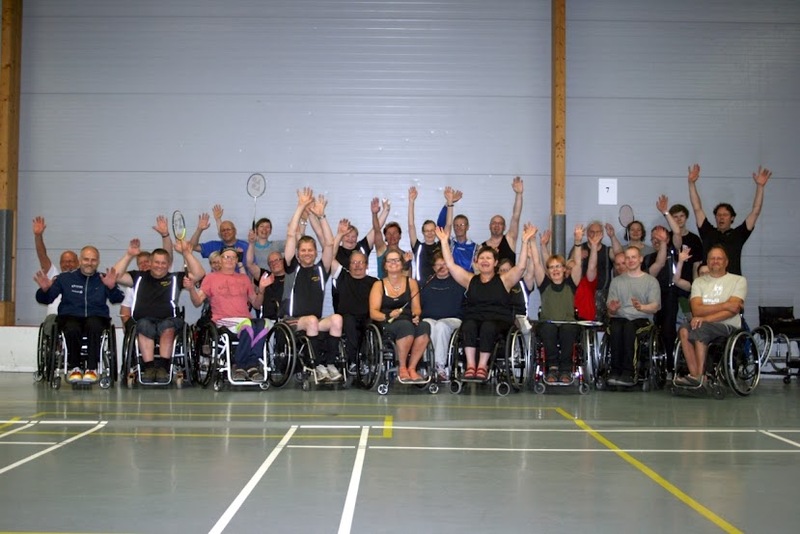 Finnish Para-badminton organization haves over 30 members and much more hobbies in Finland, competitions are held in three to four cup races and Finnish Championship. 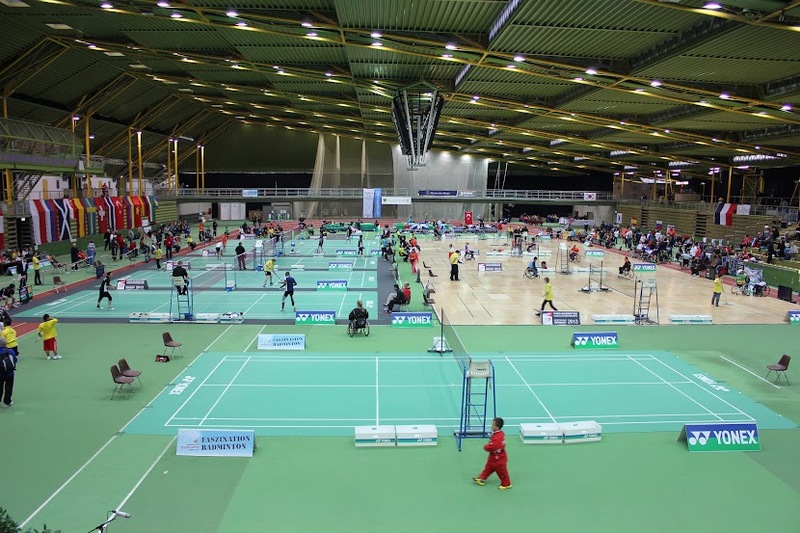 Disability sport of badminton is played in whole Finland and is organized by enthusiasts on different regions. We have also organized few training camps aroud Finland and there has been quite a lot of the participants. Below is few pictures and videos from training camps.